The Michigan Municipal League shot these images on a sunny spring day in Detroit in April of 2011. 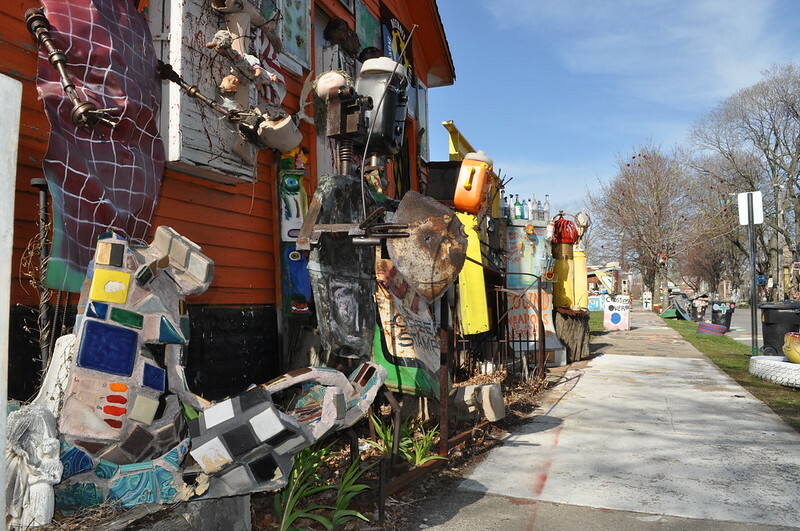 This particular image is on Heidelberg Street in Detroit and it’s of Detroit Industrial Gallery artwork by Tim Burke. Image published by Michigan Municipal League (MML) on 2011-04-23 00:06:22 and used under Creative Commons license.